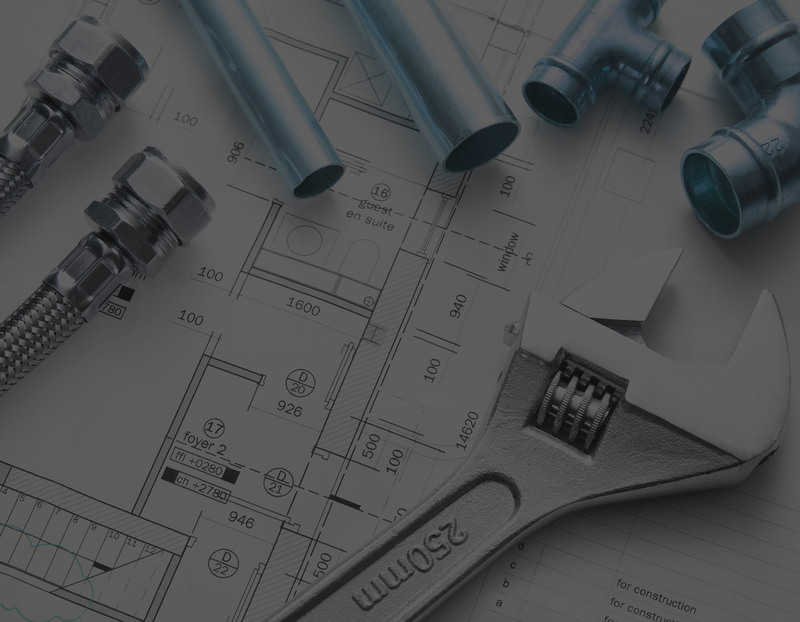 As a service orientated plumbing company Top plumbers and builders ltd continually strives to deliver top services at a reasonable price. We are able to provide a quick turnaround once the inspection has been completed. How to unblock a toilet? Plumbers & Builders © 2016	TemplateMonster Design.